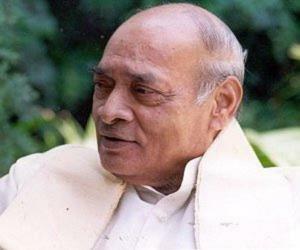 P. V. Narasimha Rao was an Indian politician who served as the 10th Prime Minister of India. This biography of P. V. Narasimha Rao provides detailed information about his childhood, life, achievements, works & timeline. P. V. Narasimha Rao was an Indian politician who served as the 10th Prime Minister of India. Under his administration several major economic reforms were implemented which led to the dismantling of the License Raj, opening up the Indian economy for speedy economic development and growth. Because of this he is often referred to as the "Father of Indian Economic Reforms". The dismantling of the License Raj was a major milestone in the history of Indian economics as it reversed the socialist policies adopted by the successive Indian governments after the independence and paved the way for India to be an active participant in the wave of globalization which was sweeping through the world. With his brilliant administration and relentless actions aimed towards the country’s development, he rescued India from an economic collapse and set the pace for recovery and growth. In addition to his visionary leadership, he is also famous for being the first Prime Minster hailing from non-Hindi-speaking south India. He was a multi-faceted personality who was also a scholar and an intellectual; he spoke 17 languages and had interests in varied subjects like computer programming and literature. He was born on 28 June 1921 in a village in Warangal District, now in Telangana. He was adopted at the age of three by P. Ranga Rao and Rukminiamma, who hailed from agrarian families. His full name was Pamulaparti Venkata Narasimha Rao. After completing his schooling he enrolled at the Arts college at the Osmania University from where he earned his Bachelor’s degree. He continued his studies at the Hislop College where he completed a Master’s degree in law. Freedom struggle was at its peak during the 1940s, and Rao, a passionate patriot trained to be a guerrilla fighter to revolt against the Nizam who ruled Hyderabad at that time. He fought a grueling war against the Nizam, risking his life as he strained to evade getting killed by the Nizam’s army. Even on 15 August 1947—the day India became independent—he was fighting in a forest. He survived the war and joined politics after independence. He served in the Andhra Pradesh legislative assembly from 1957 to 1977. 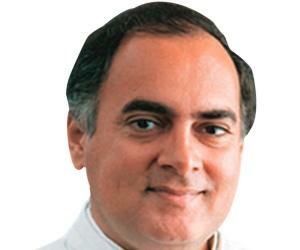 He was a staunch supporter of Indira Gandhi. From 1962 to 1973 he held various ministerial positions in the Andhra Pradesh government, serving as the Chief Minister of Andhra Pradesh from 1971–73. He was elected to Lok Sabha (lower house of parliament) in 1977. He handled diverse portfolios in the cabinets of both Indira Gandhi and Rajiv Gandhi, including that of foreign minister (1980–84, 1988–89). He was planning to leave politics but the assassination of the Congress President Rajiv Gandhi in 1991 made him rethink his decision. 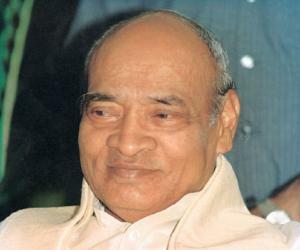 The Congress Party chose Rao as its leader and after the 1991 general elections, he became India’s Prime Minister. 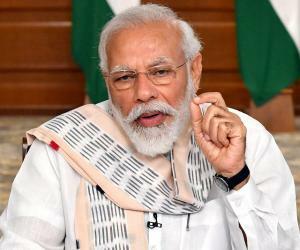 Indian economy was going through a crisis when he took over the reigns as the Prime Minister and he immediately set about implementing progressive reforms. He aimed at reducing the fiscal deficit, privatization of the public sector and increasing investment in infrastructure. 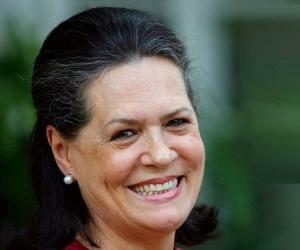 Rao chose Manmohan Singh, an acclaimed economist, as his Finance Minister, who helped him in implementing the reforms. The SEBI Act of 1992 and the Security Laws (Amendment) were introduced under his administration. Some of Rao’s reforms included opening India’s equity markets to investment by foreign institutional investors and starting the National Stock Exchange as a computer-based trading system in 1994. As a Prime Minister, Rao made significant achievements and set the pace for the country’s speedy development. He energized the national nuclear security and ballistic missiles program, made diplomatic overtures to Western Europe, the United States, and China, and neutralized Kashmir separatist movement. In 2000, a lower court found Rao guilty of bribing the Jharkhand Mukti Morcha (JMM) MPs to save his government in 1993, and sentenced him to three years in prison. 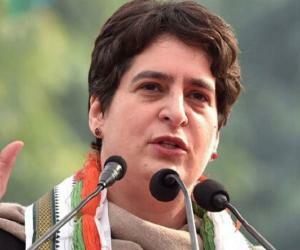 Rao got the bail and appealed to Delhi High Court against the verdict. In 2002, Delhi High Court acquitted him of the charge. He is best remembered for bringing about economic reforms in the country while serving as the Prime Minister. Working along with the Finance Minster, Manmohan Singh, he introduced several measures including cutting government regulations and red tape, abandoning subsidies and fixed prices, and privatizing state-run industries, which ultimately revitalized the economy of India. He was married to Satyamma and had eight children with her—three sons and five daughters. His wife died in 1970, leaving him a distraught widower for the rest of his life. He suffered a heart attack on 9 December 2004 and died 14 days later on 23 December 2004, at the age of 83.